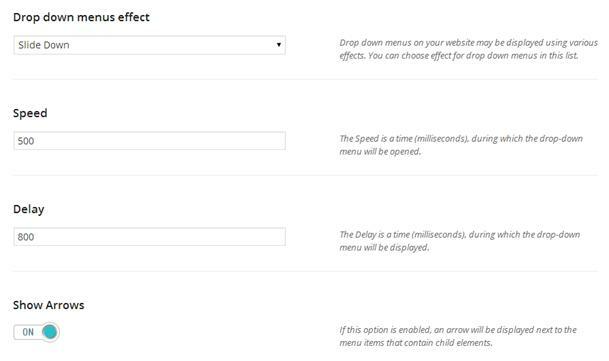 Our premium themes support several awesome effects for your drop down menus. You can see them in action after applying the appropriate effect on page Around --> Menu in the dashboard of the theme. Besides, you can set a delay and the most suitable speed for it. 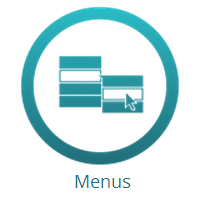 You can find out how to customize this element in Secondary and Main Menus.